Judith A. Holloway O.D., M.S. Dr. Judith Holloway, a native of Darlington, MD and 1991 honors graduate of the Pennsylvania College of Optometry is certified by the National Board of Examiners in Optometry. Her pre-med undergraduate work was completed at Loyola University. She attained her Master of Science degree in Vision Rehabilitation interning at the William Feinbloom Vision Rehabilitation Center in Philadelphia. For nine years, Dr. Holloway practiced at Delaware Ophthalmology Consultants before returning to private practice in Maryland. Dr. Holloway is a member of the American Optometric Association and Maryland Optometric Association. Past memberships include the Delaware Optometric Association, Student Optometric Service to Humanity and Beta Sigma Kappa Biological Honor Society. Awards include the Clinical Excellence Award, Graduate Studies Excellence Award, CIBA Contact Lens Achievement Award, NOIR Low Vision Award, and the Bausch & Lomb Contact with the Future Educational Travel Grant. She has served as a consultant to the Delaware Division for the Visually Impaired, an educational instructor to fourth year optometric interns, and lectured at the International Contact Lens Conference and numerous local and regional seminars. In 2018, Dr. Holloway received a gubernatorial appointment from Governor Larry Hogan to serve a five year term as a Board of Trustee for The Harford Community College. 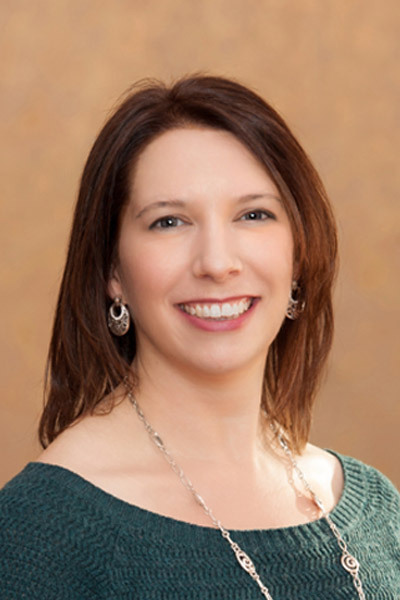 Today, Dr. Holloway resides in Churchville, MD with her four children and enjoys balancing a healthy family life while developing long-lasting relationships with her patients. 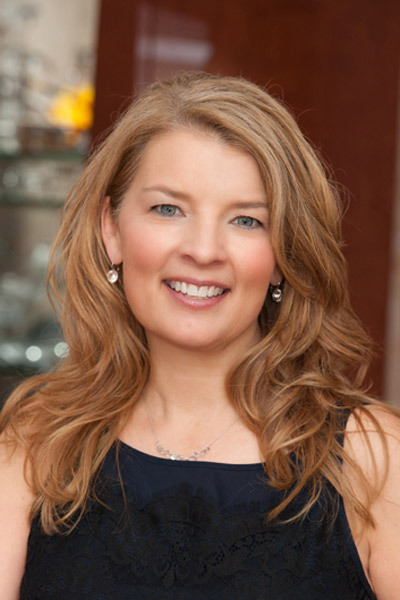 Dr. Rebecca Shilts graduated with honors achieving a Bachelor of Arts in Biology and Biochemistry from Western Maryland College (now McDaniel College) in 2003. She then went on to receive her Doctorate of Optometry from the Pennsylvania College of Optometry (now Salus University) in Philadelphia, PA. She interned with Dr. John Burns the current President Elect of the Maryland Optometric Association and completed rotations in primary eye care, contact lenses, refractive surgery co-management, and pediatric optometry. Dr. Shilts is an active member of the American Optometric Association and Maryland Optometric Association. Past memberships include the Phi Beta Kappa Honor Society and Beta Beta Beta Biological Honor Society. She joined the Holloway Eye Care & Optique team in June of 2007. Her commitment is to provide quality eye care for people of all ages; specifically working with children/pediatric optometry. She also plays a key role in the further education of the entire Holloway Eye Care & Optique team by providing learning materials for monthly training sessions. When not at the office, she enjoys spending time with her husband Chris and children, Nathan and Olivia, in their home in Abingdon, MD and their families in Westminster and Frostburg, MD.